To help bring some balance back into your busy life, KĀYA offers authentic mind and body classes to enhance your mental and physical wellbeing. Whether it is yoga in Prahran or something else, our highly experienced, qualified instructors provide traditional reformer and mat Pilates in Prahran & Emporium, authentic yoga classes, and Barre classes. No matter your level of experience, we have a mind and body class to suit every level and you’ll walk away feeling both calm and energised. If you’re looking for a fun way to stay motivated and energised, KĀYA provides a range of specialised group fitness classes including high energy (HITT) fitness circuit, boxing classes and traditional spinning classes (cycle). Our passionate instructors cater for all levels and will provide you with the inspiration you need to keep going. Whether you’re a new member or simply wish to expand your knowledge, KĀYA Introductory Courses are the perfect way to become more empowered. Our courses are specifically designed to give you the confidence to meet your goals more effectively by perfecting your technique and developing your skills. Our courses are complimentary to members. Along with introductory courses, we also provide Pilates teacher training courses, Pilates introductory courses, educational member workshops and seminars. In addition to our impressive range of group classes, KĀYA Health Clubs provide additional fitness services, including personal training where you’ll receive personalised guidance from one of our dedicated trainers. We also offer restorative therapeutic options and holistic health services in the form of clinical Pilates, physiotherapy, nutrition, chiropractics, osteopathy, naturopathy and massage. Our approach to health means that we embrace a number of disciplines to provide our members with a full range of services. 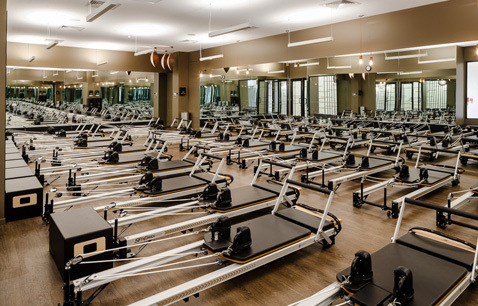 KĀYA provides our members with unlimited access to all of our classes for ultimate convenience and, with over 330 classes offered each week across both of our clubs, you can easily find time out from your busy lifestyle to recharge your mind and body. Along with our range of classes, our clubs also have a full dedicated cardio zone and weights and resistance equipment. At KĀYA Health Clubs, our members become part of our family. We love welcoming new people from all walks of life into our community and look forward to joining you on your health and wellness journey. With us, there is no pressure, no ego and no distractions. Our facilities provide a relaxing sanctuary where you can escape the stress of your day to day life and our knowledgeable team are available to guide you every step of the way. To discover what inspires you, contact KĀYA Health Clubs today and experience the best of Pilates & Yoga in Melbourne. We have health and fitness clubs located conveniently in both Melbourne CBD and Prahran. 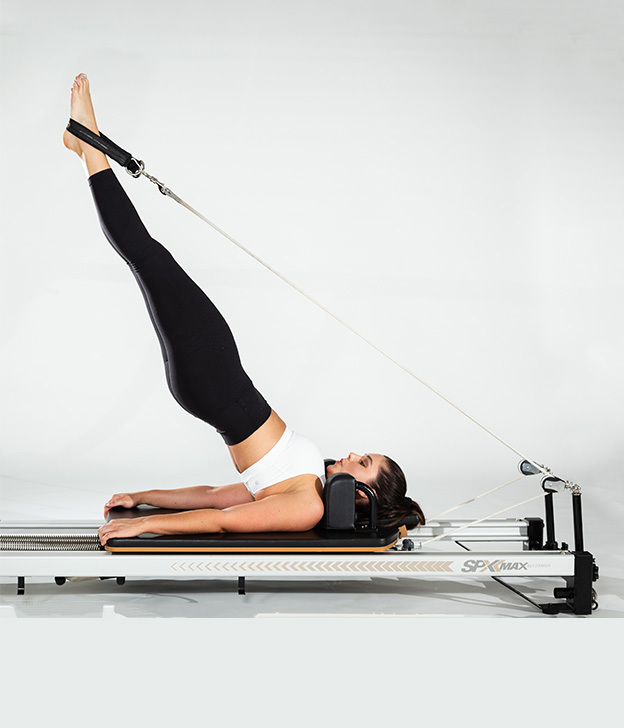 Our team of teachers is made of passionate Pilates enthusiasts and dedicated Yogi’s who live and breathe their practice. For our team, it’s a passion and a way of life. who possess similar values and beliefs to ours. Minds and Bodies of The Australian Ballet. Some essential information and forms you may require from time to time.